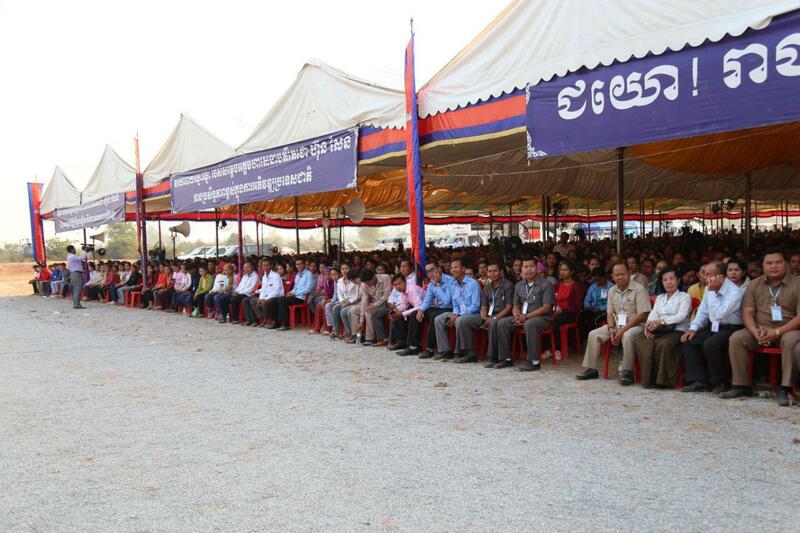 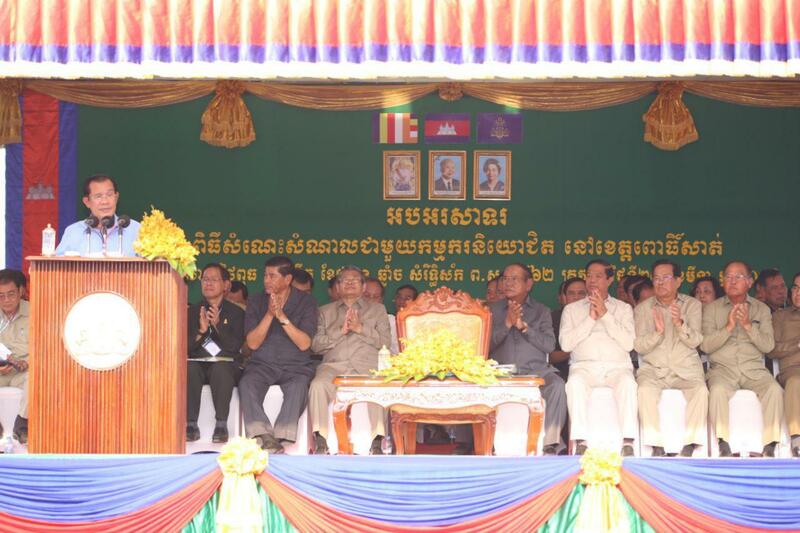 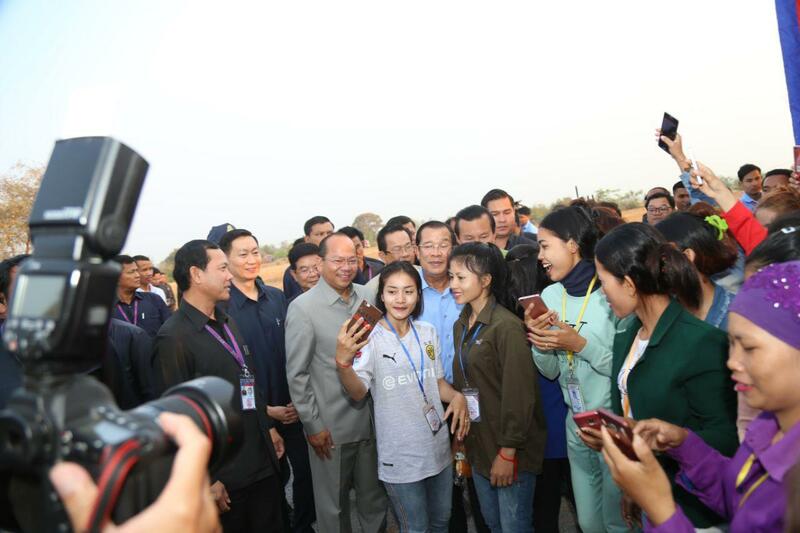 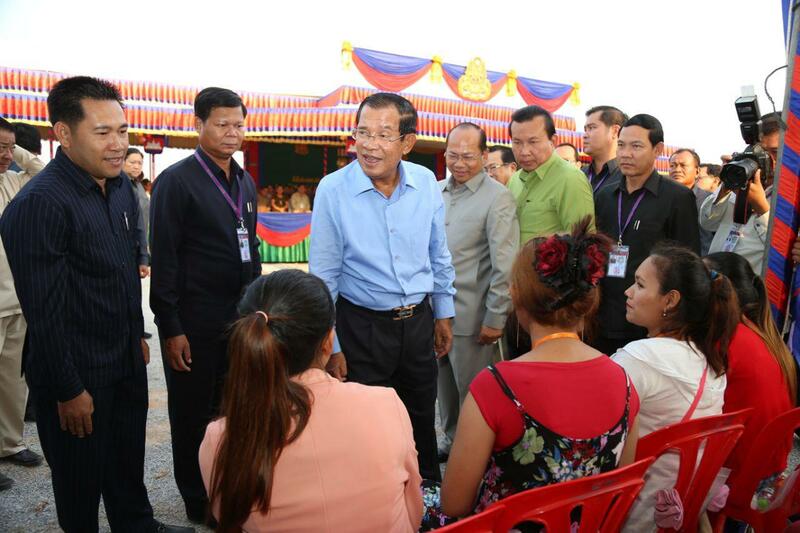 Pursat (FN), March 20 – Cambodian Prime Minister Hun Sen said Wednesday that the Everything But Arms (EBA) trade scheme could not make Cambodia rich, only self-determination can, speaking before tens of thousands of workers in Pursat province, west of Cambodia. 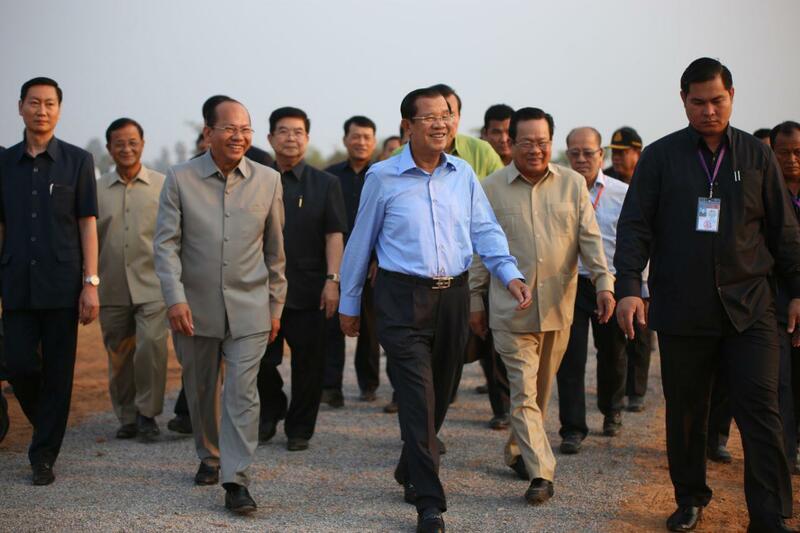 “It’s good if they grant us EBA. 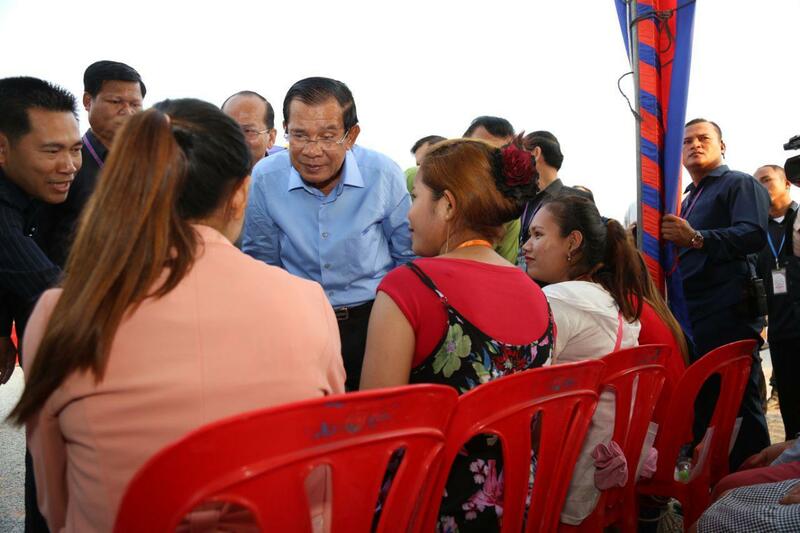 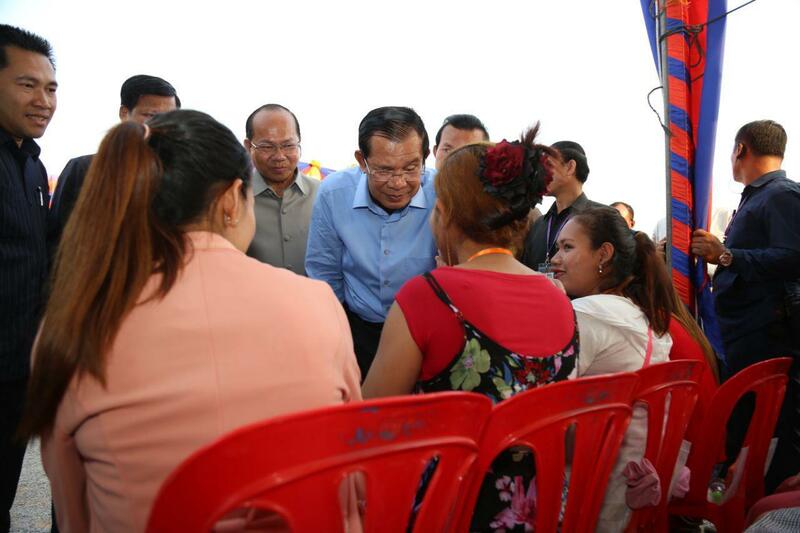 After all, EBA can’t make us rich, only if we work hard by ourselves,” said Prime Minister Hun Sen. 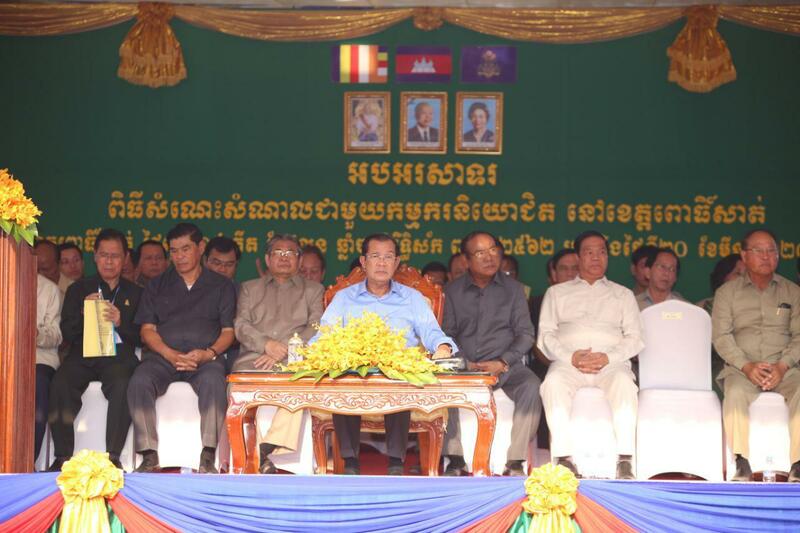 According to the EC’s press release, launching the procedure does not entail an immediate removal of EBA; the process is as follows: a six-month period of intensive monitoring and engagement with the Cambodian authorities; followed by another three-month period for the EU to produce a report based on the findings. 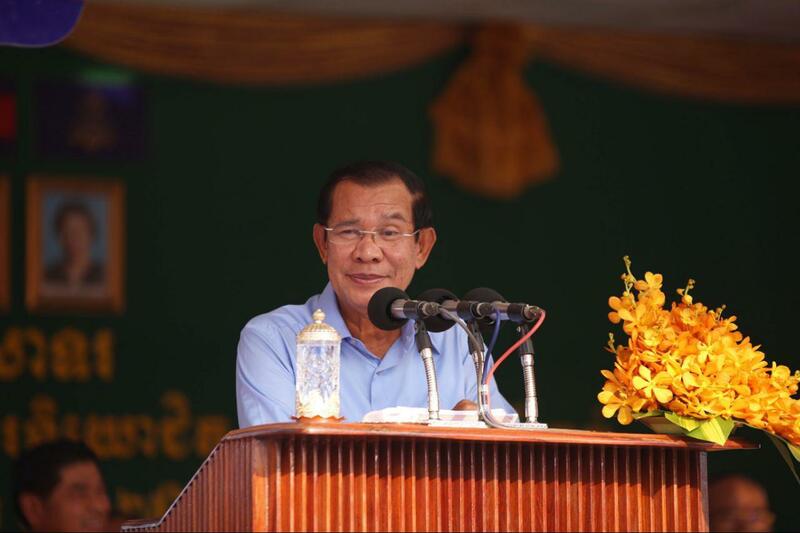 Prime Minister Hun Sen said that Cambodia will survive without EBA, as the government has taken measures in response to the situation, speaking at the annual meeting of the ministry of interior in February. 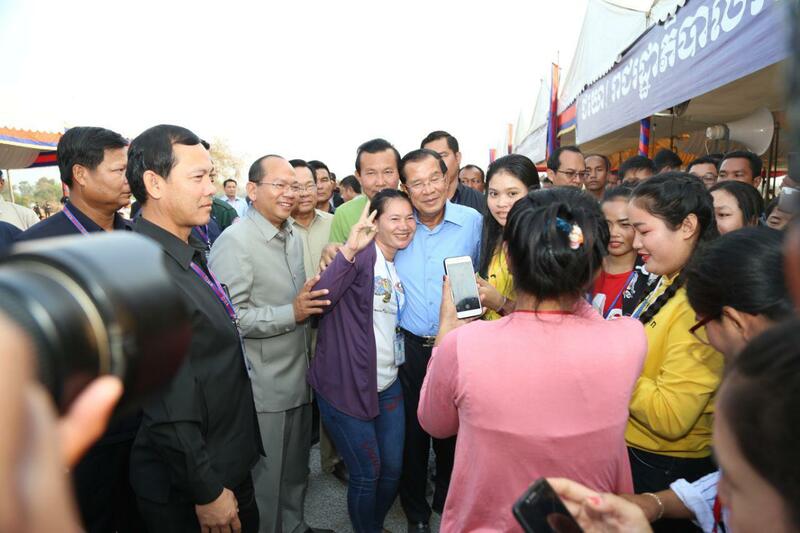 “When we are totally independent and have enough food to eat, Cambodia has equal rights to participate in international affairs on behalf of an independent and sovereign nation,” the Premier reiterated. 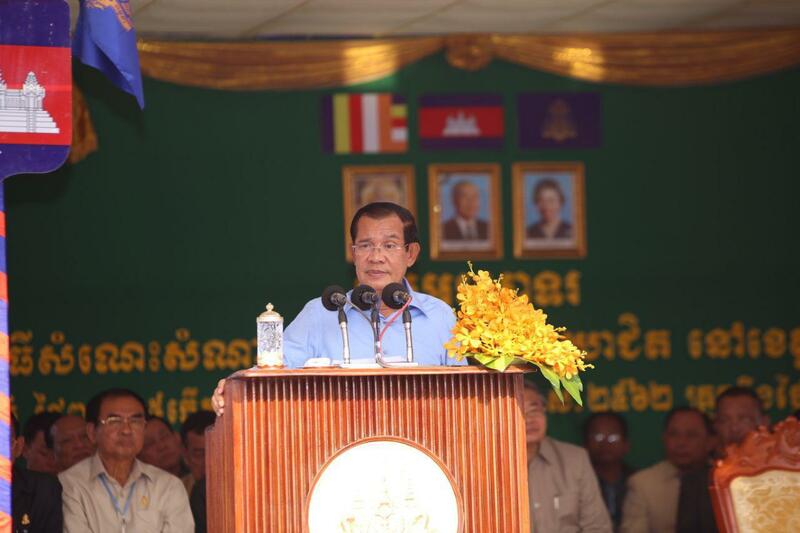 He expressed his commitment to maintaining Cambodian independence and sovereignty and that Cambodia shall not trade the aforementioned elements with anything. 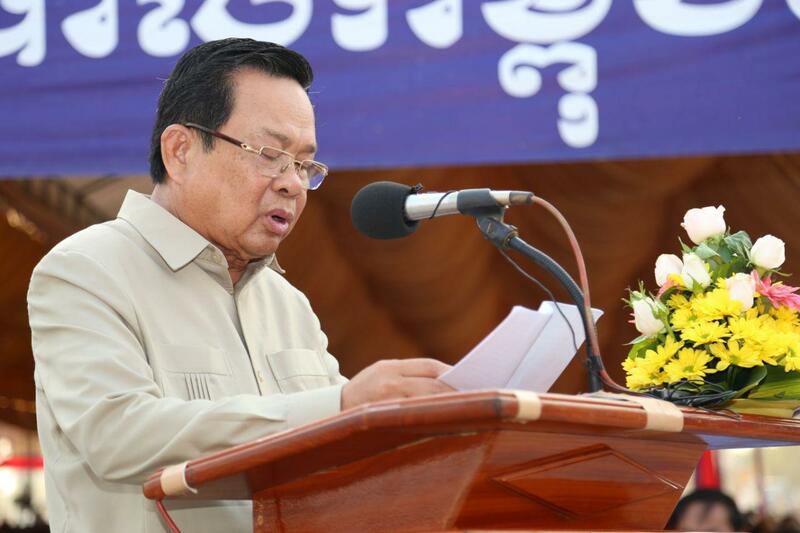 "It is fair to pay tax, and we do not want anyone to use that [EBA] as the favor to turn our head,” said the premier. 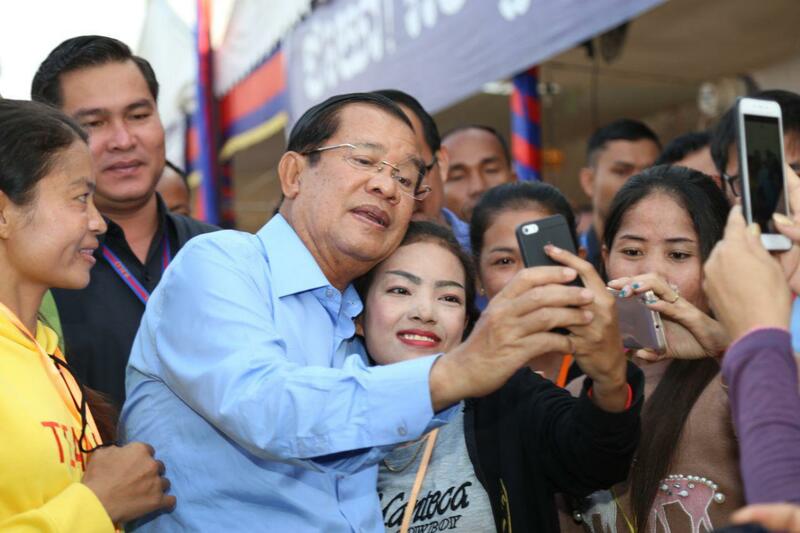 Just Cambodian tax revenue alone can support the government’s salary, according to the Strongman.